Dining in Sonoma County is a feast for the senses. 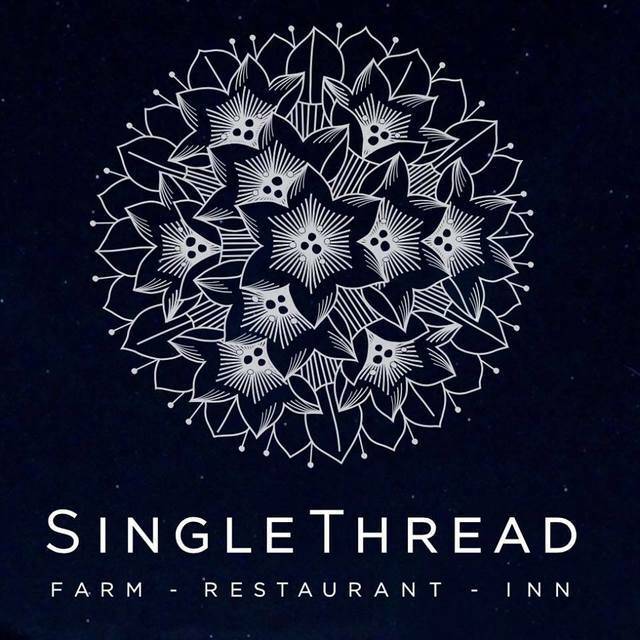 From the sights, sounds, and smells of local farmers selecting the ripest, freshest ingredients for a menu to the tangible taste of a meal created by the finest chefs in the industry, a meal in Sonoma is sure to impress. “Farm-to-table” isn’t only a trendy catchphrase in Sonoma, it’s their way of life. You will find some of the world’s finest Michelin-starred restaurants and trendy cafes in this mecca of food and wine. Whether you’re dining outdoors and taking in the breathtaking beauty of Sonoma County’s countryside or eating indoors in one of Sonoma County’s famed restaurants, your experience will be nothing short of magical. We’d love to help you with limo or sedan service to any one of Sonoma County’s restaurants. Check out some of our favorites listed below.